It’s been a long and frustrating campaign season. Over the last year and a half, there has been a substantial amount of media coverage over emails, the groping of women, and other allegations from all over the campaign trail. What isn’t getting as much coverage is policy and the issues. With policy coverage at a bare minimum, dangerous falsehoods can be spread about a particular issue without proper fact-checking. 1. 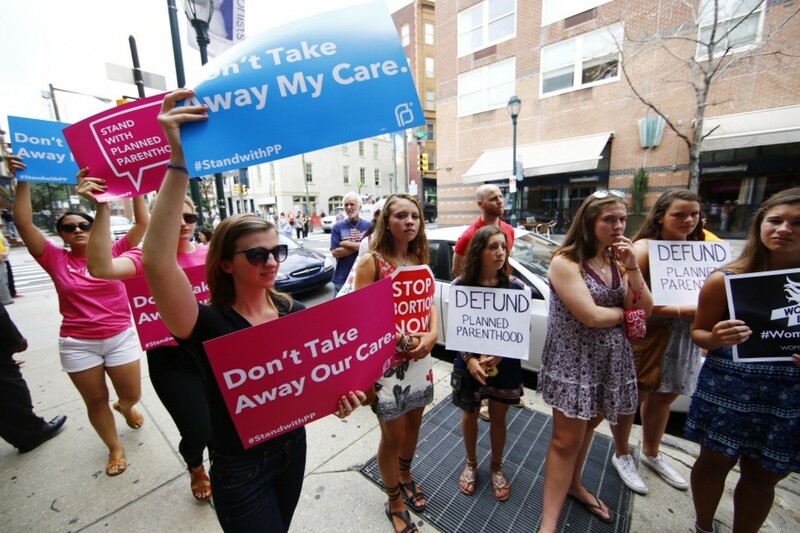 Planned Parenthood does not use federal funding to perform abortions. Planned Parenthood using federal funding for abortions is one of the biggest misconceptions used in anti-abortion arguments. It’s the argument most often used by those trying to defund planned parenthood. 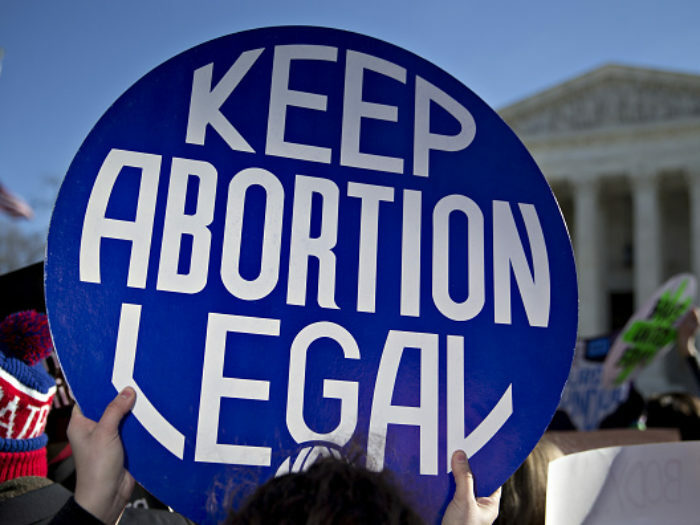 Due to the passing of the controversial Hyde Amendment in 1976, clinics that perform abortions are not allowed to use their funding for abortions. In reality, Planned Parenthood uses its federal funding for the many other services it provides, like STD and STI testing and treatment, cancer screenings, women’s health services, and general health practices. 2. The abortion rate in the U.S. is the lowest it’s been in over four decades. Much like the misconceptions surrounding teen pregnancies, the misconception surrounding abortion rates flows off a politician’s tongue faster than we can say, “factcheck.” Abortion rates hit their lowest numbers in 2011, due to the accessibility and education surrounding contraceptives. 3. Abortions are not detrimental to the health of a woman who has one. Somewhere along the way, it was decided that having an abortion would make a women a ticking time-bomb health-wise. For starters, most abortions do not cause complications. A study out of University of California, San Francisco showed that less than a quarter of one percent of abortions resulted in a complication. Abortions aren’t always medical procedures, either. A medical abortion, when medicine used to end a pregnancy, is a common choice for women looking to end a pregnancy within the first ten weeks. Additionally, there is no link between breast cancer and having an abortion procedure performed. This bizarre scare tactic is often spread by Crisis Pregnancy Centers, anti-abortion clinics which are known to use fear mongering tactics on the women who go to them. 4. Late-term abortions are incredibly rare. Donald Trump’s wild rant about late-term abortion at the third debate was incredibly misguided and flat-out wrong. Of the 1.3 percent of late-term abortions (21 weeks or later) that take place, most are due to birth defects and some for the health of the mother. While Trump made it seem like late-term abortions are common, they most often occur with wanted pregnancies, which means it is often a very painful decision, not something to throw around for a soundbite. 5. All over the United States, the access to Abortion is being threatened. Conservative politicians talk about access to abortion as if they’re handed out like candy on Halloween. In reality, the hostility towards abortions has made it more difficult to access the procedure in many states. TheWashington Post found that in 2016 alone, fourteen states have made accessing an abortion harder, with laws ranging from, extending waiting periods an health insurance coverage, to outlandish surgical standards. Targeted Regulation of Abortion Providers (TRAP) laws and are continuing to emerge every year, making it even more important to be informed about what these laws really mean. 6. Having an abortion does not automatically trigger regret and the emotional ruin for the women having the procedure. There are too many falsehoods about abortions making their way across voters’ email inboxes and social media platforms. These six facts are just the tip of the iceberg, too. The decision to have an abortion is incredibly personal and is one that is really nobody else’s business. The future of women’s rights depends on the factual coverage of women’s issues. Whether you’re pro-choice or anti-abortion, it’s important to know the facts.